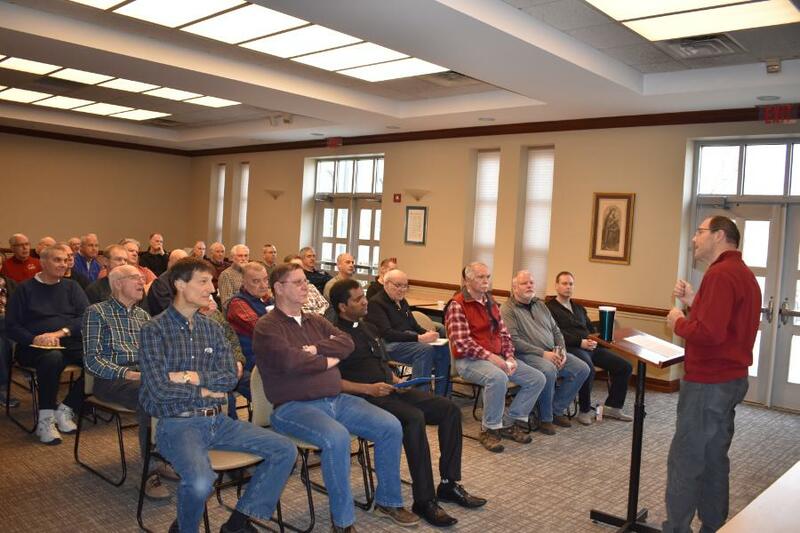 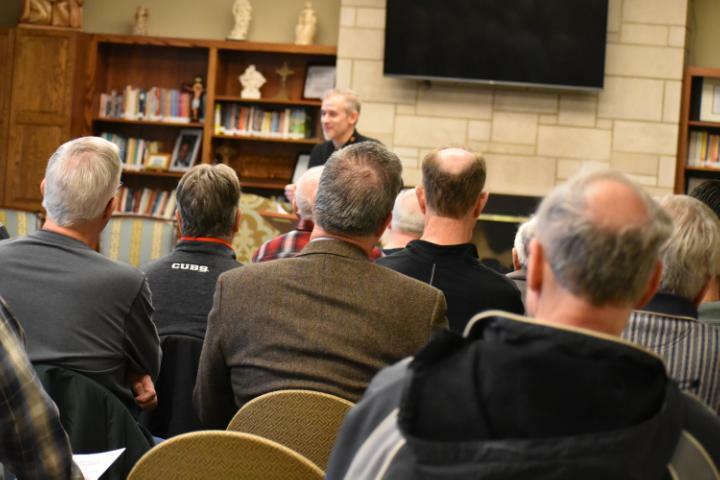 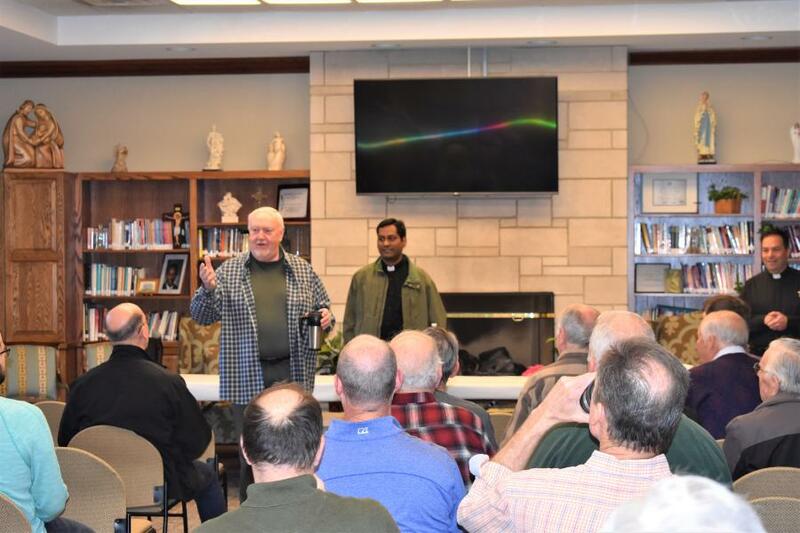 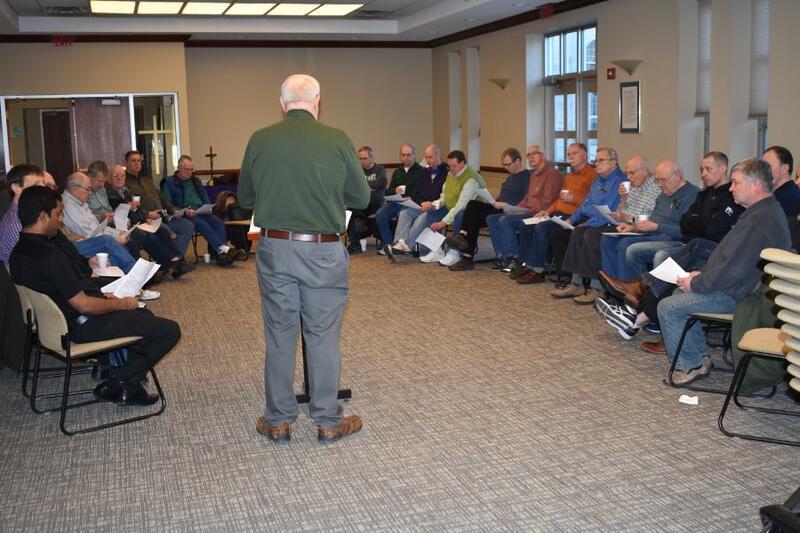 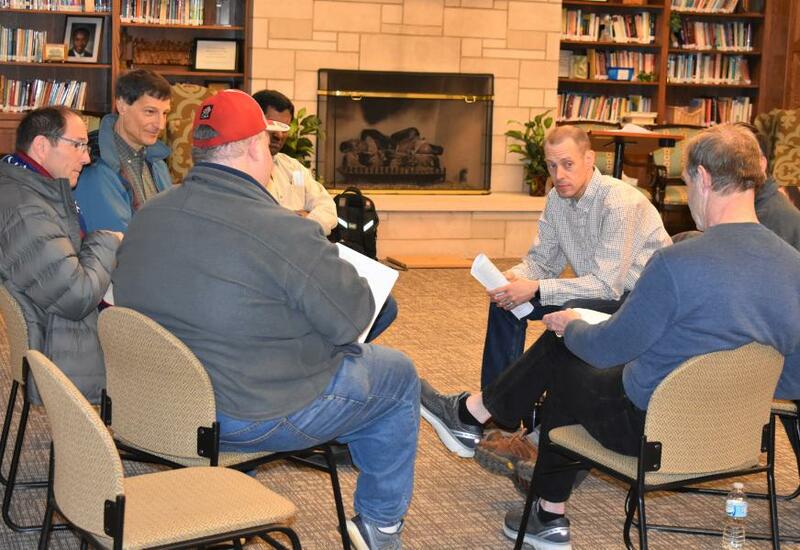 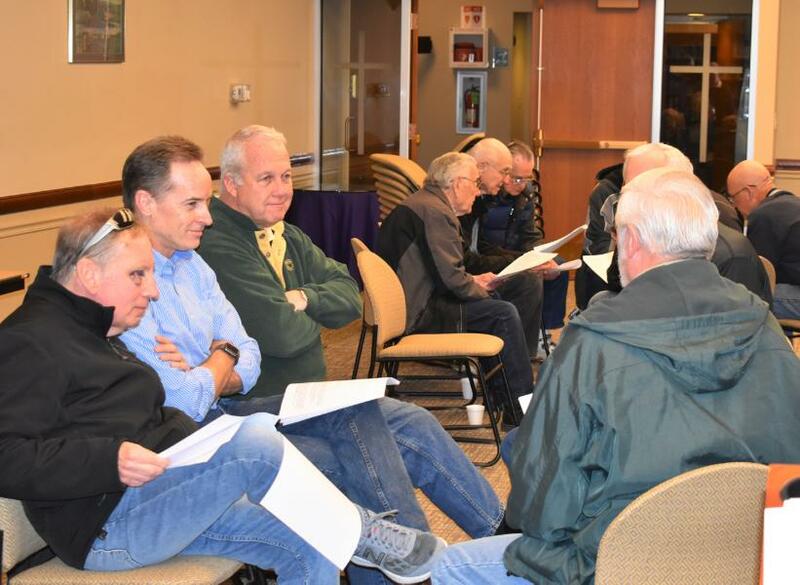 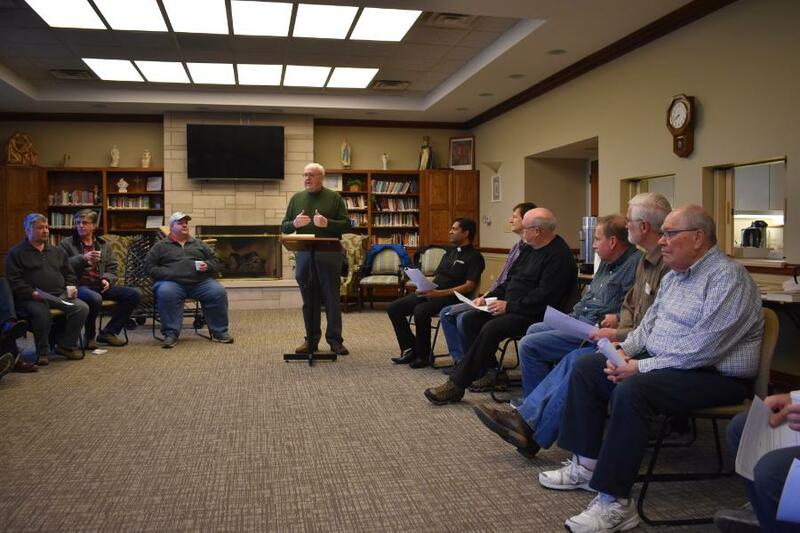 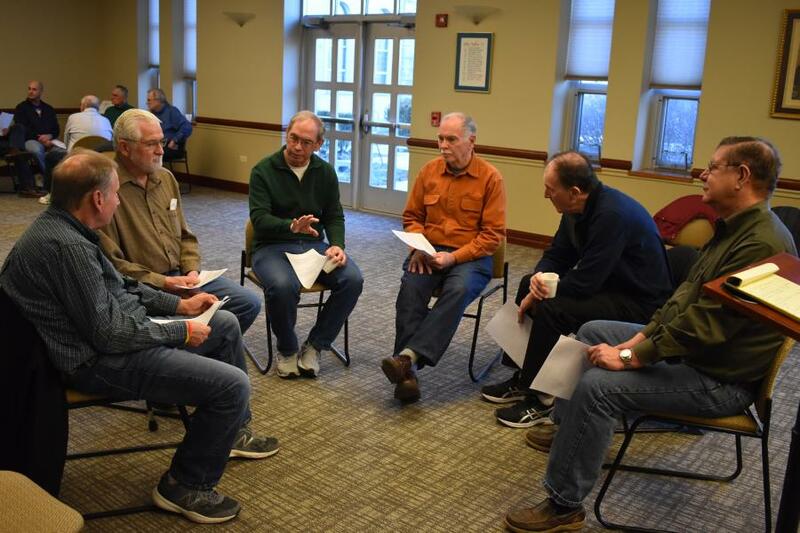 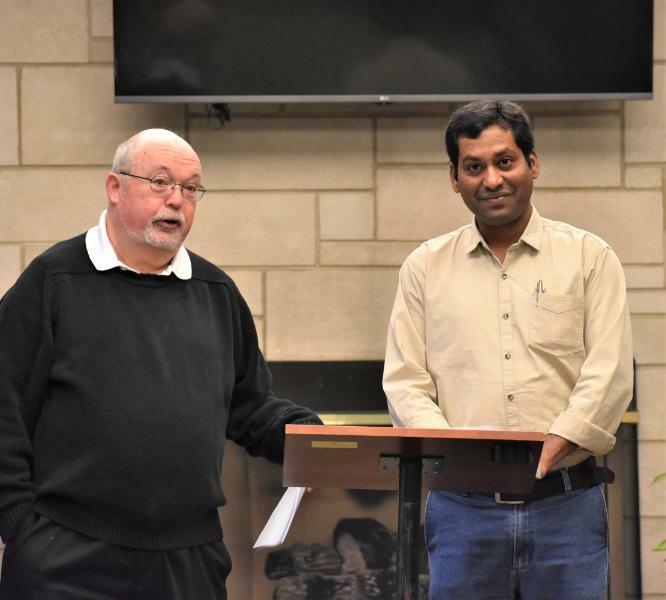 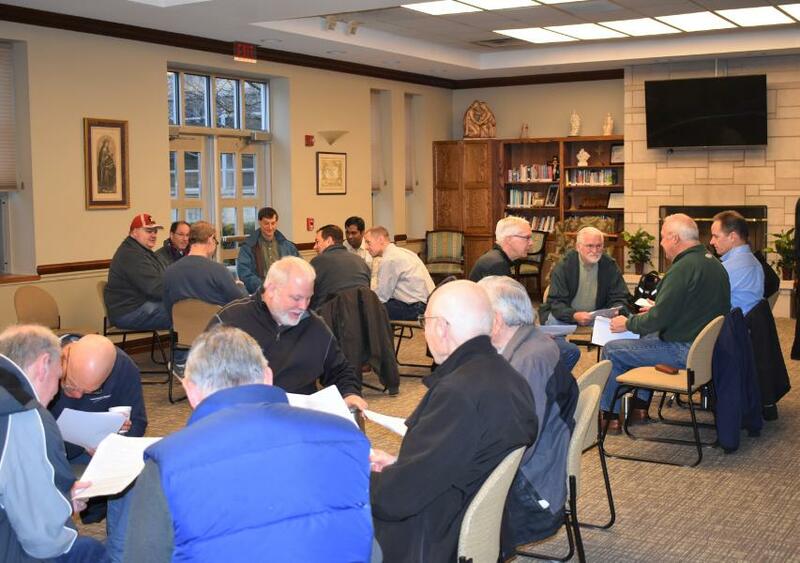 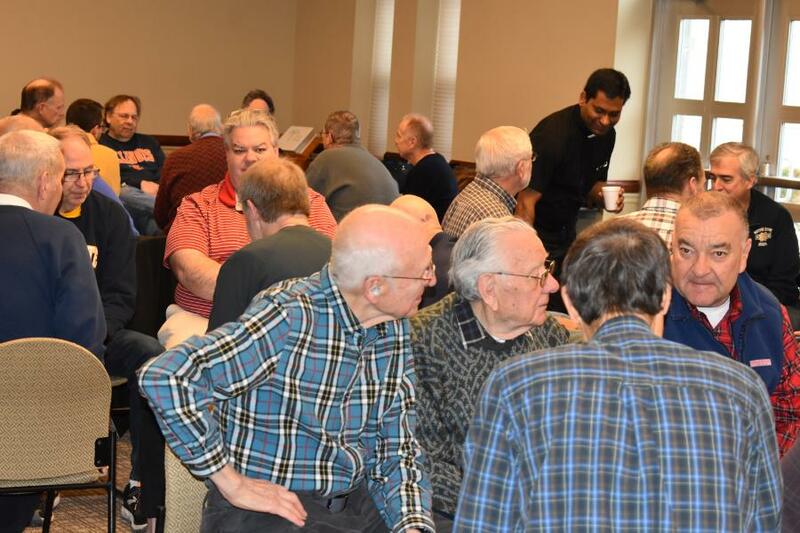 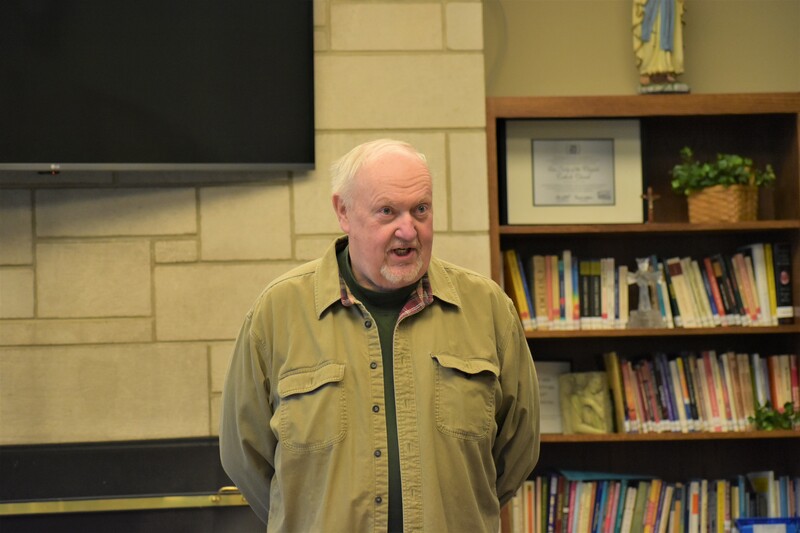 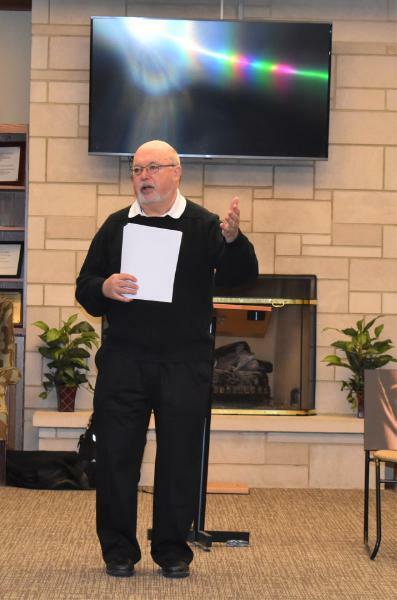 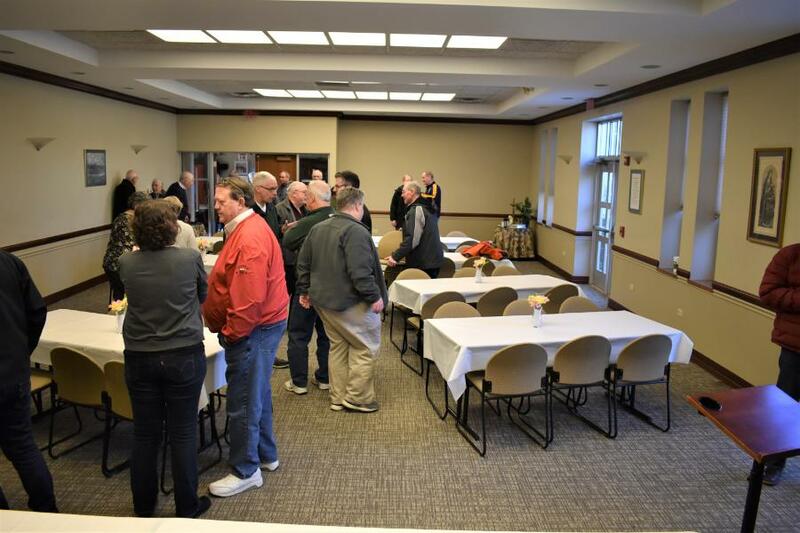 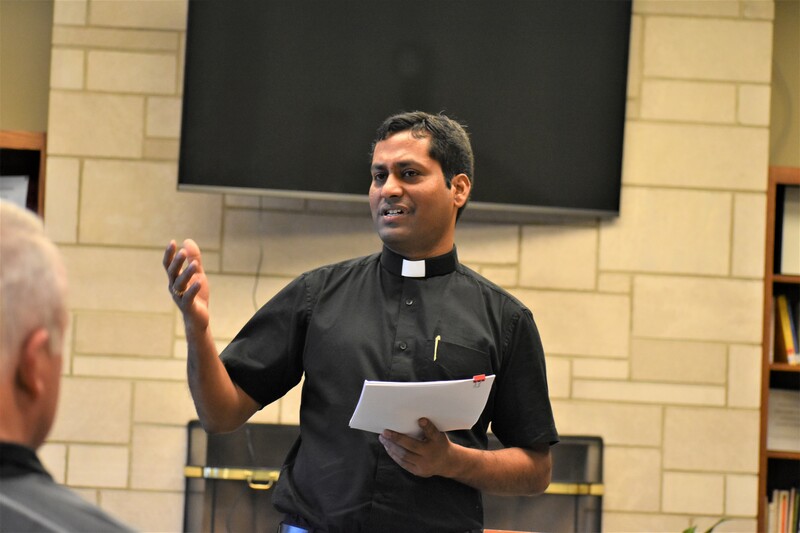 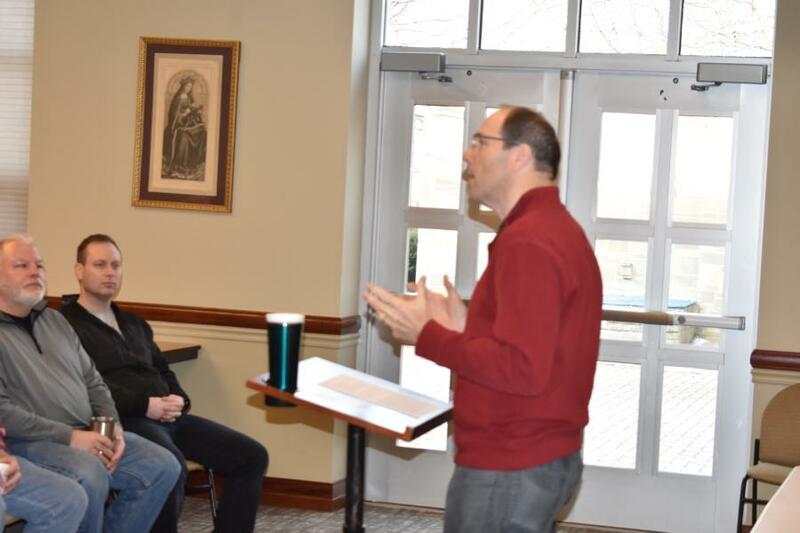 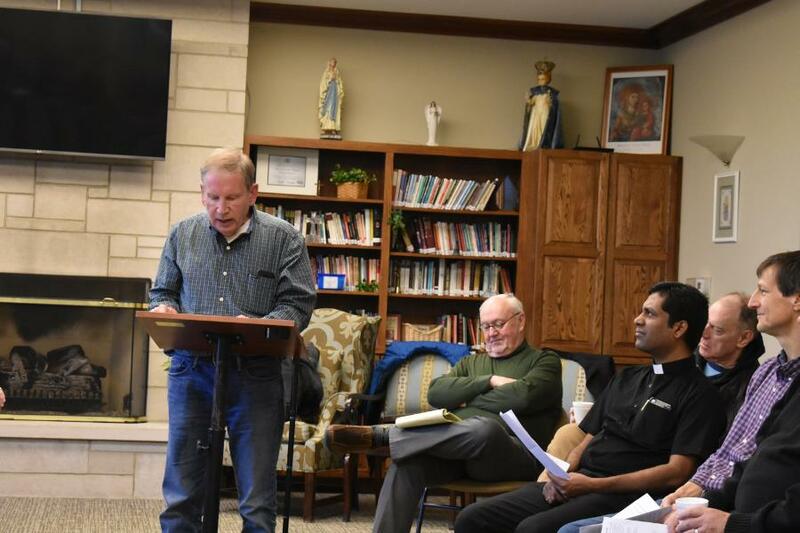 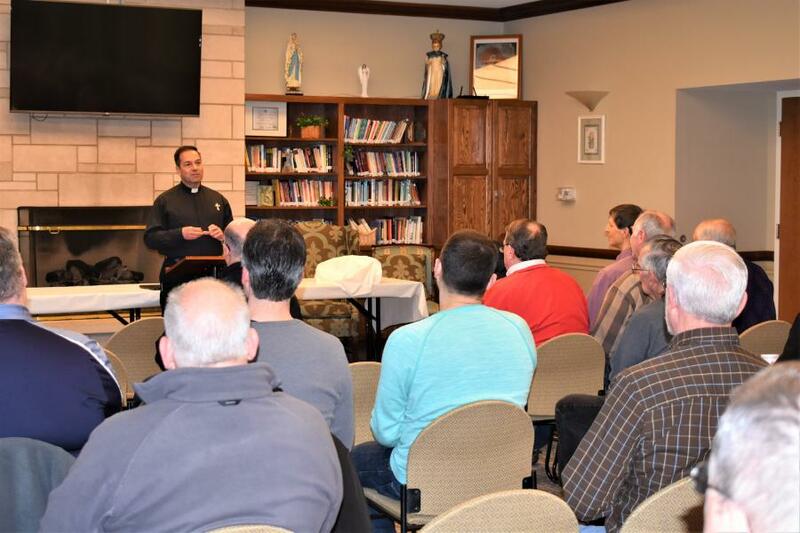 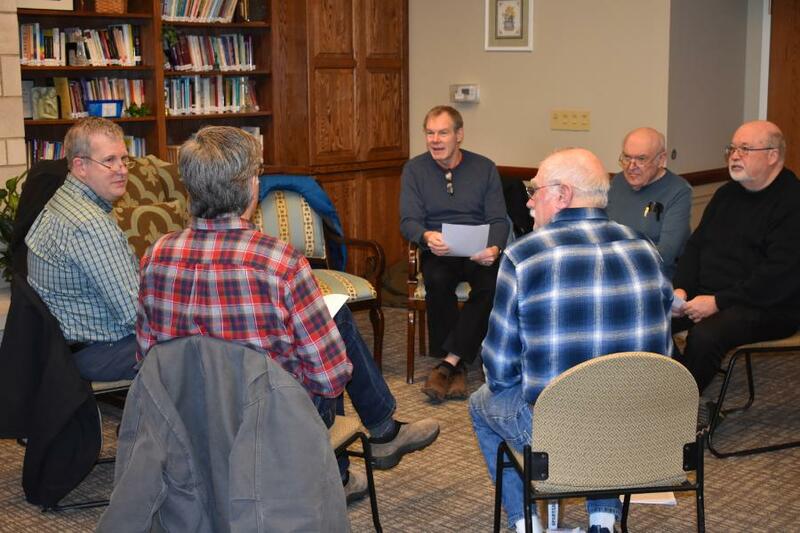 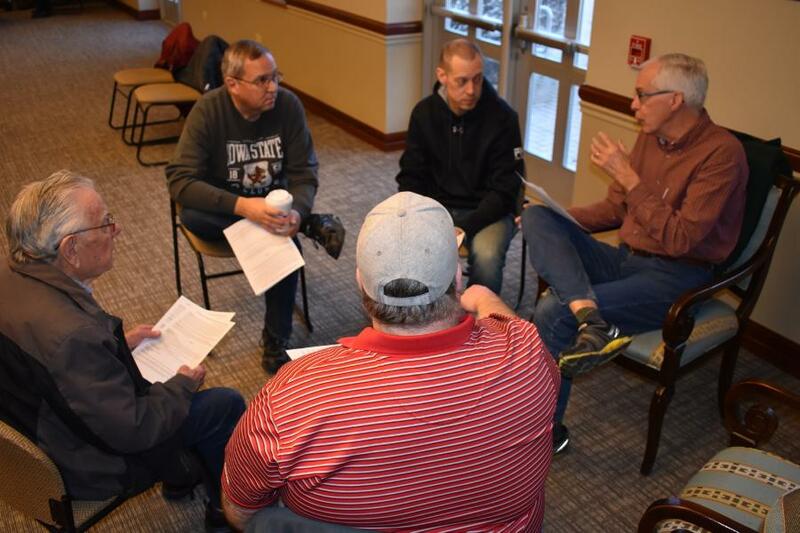 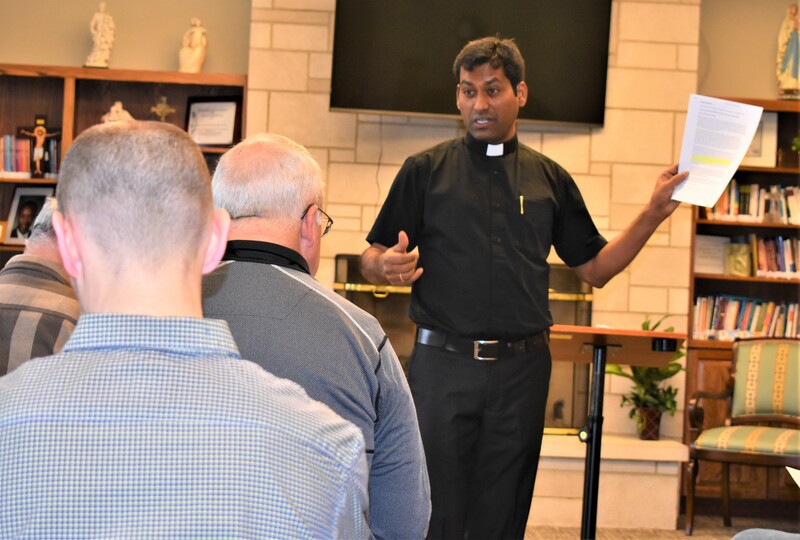 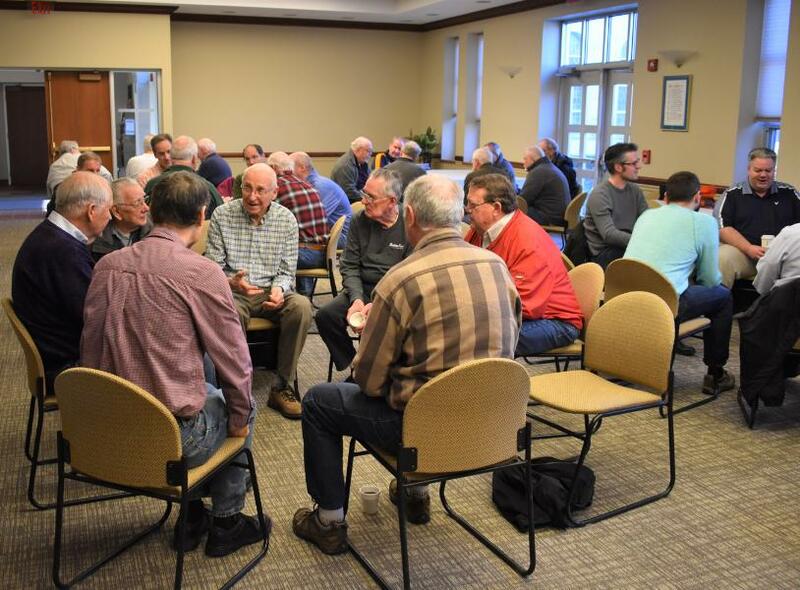 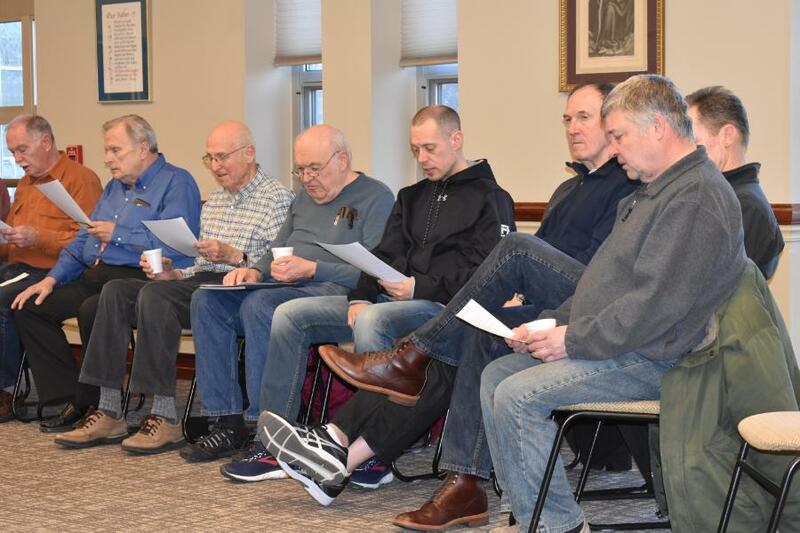 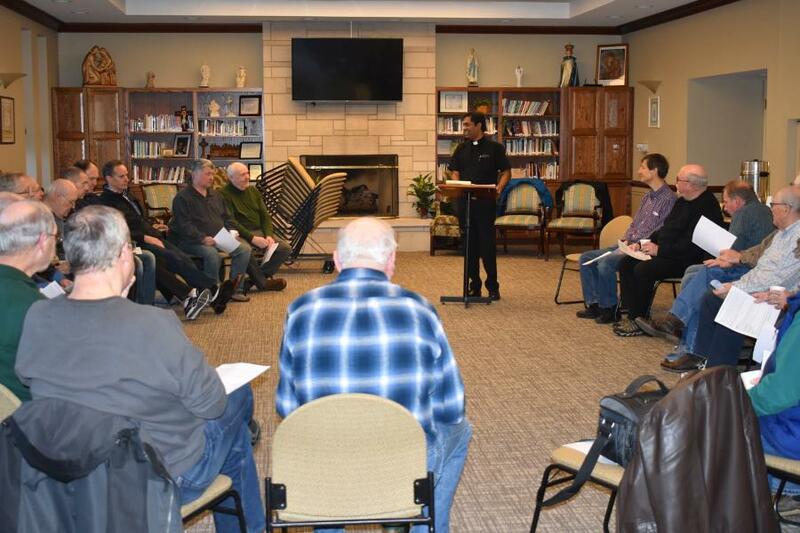 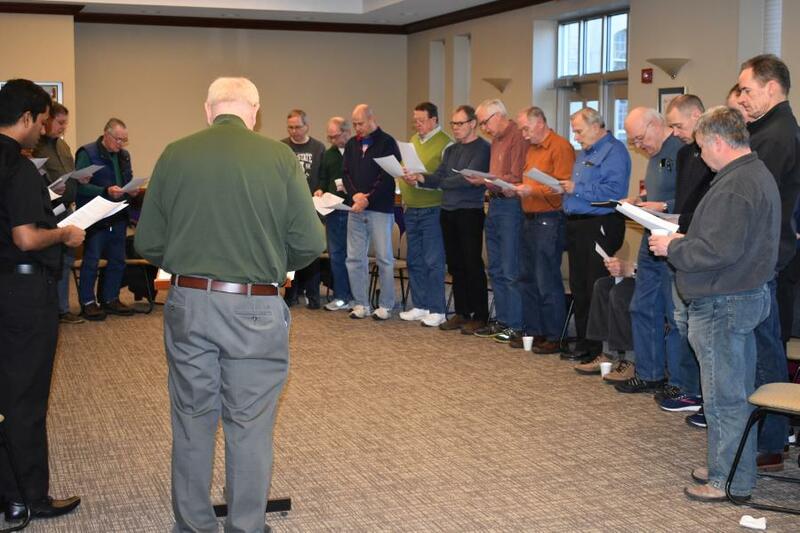 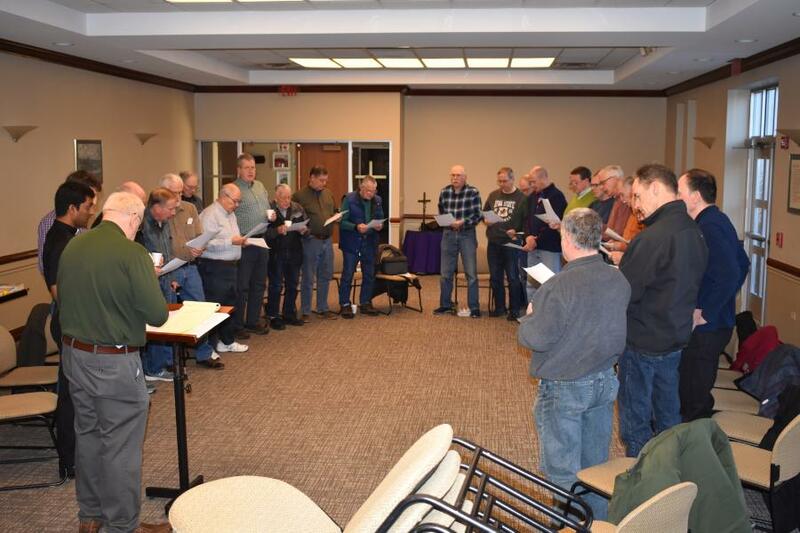 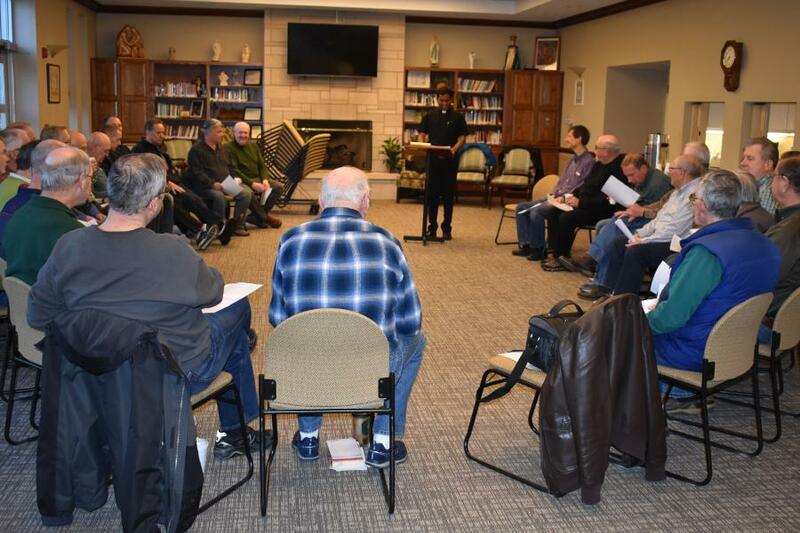 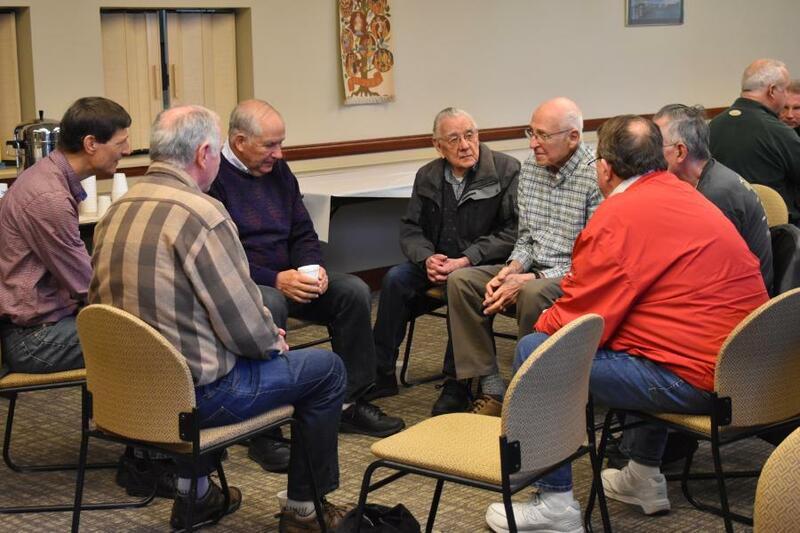 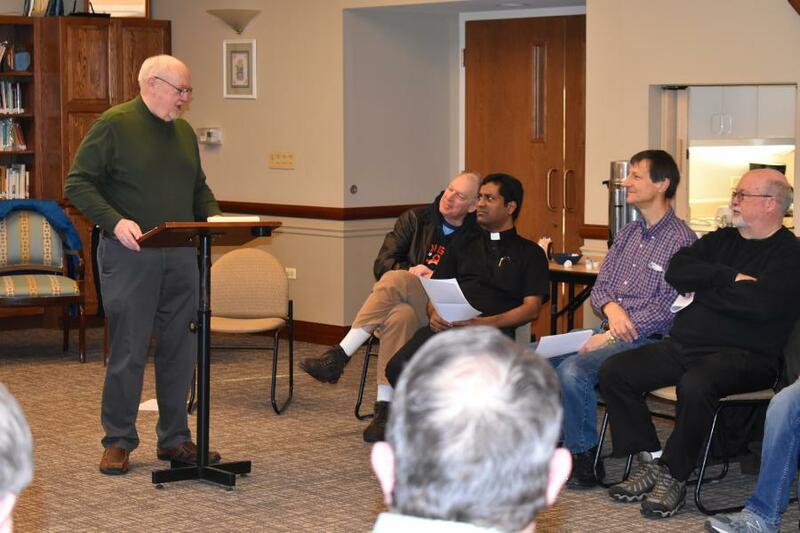 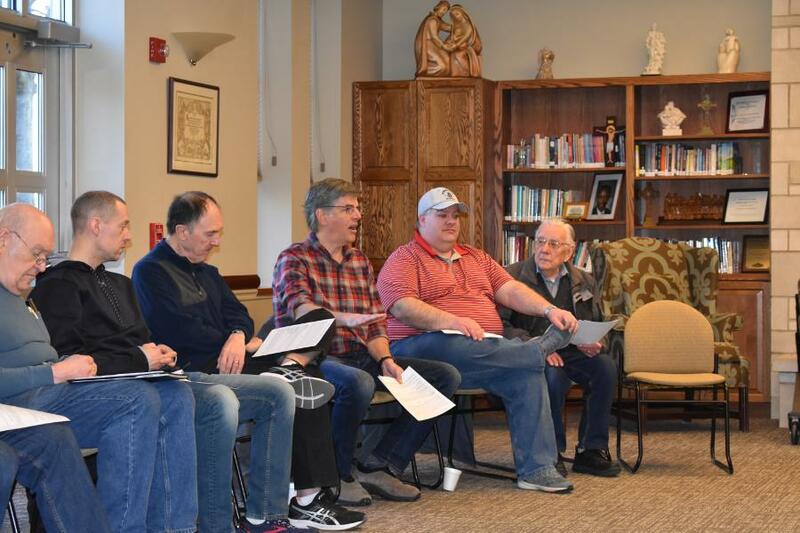 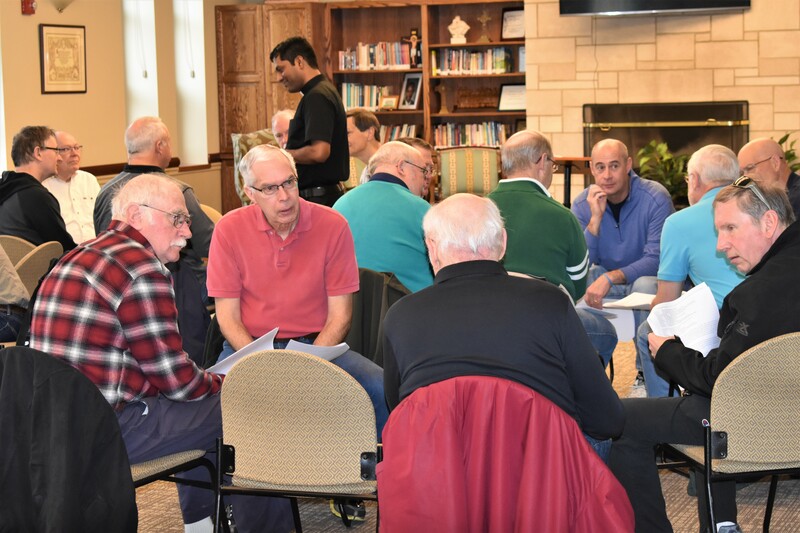 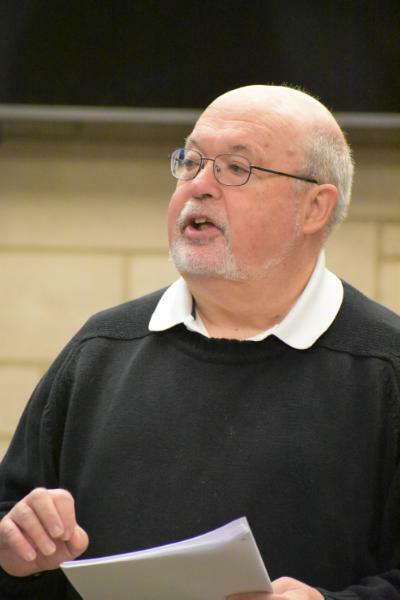 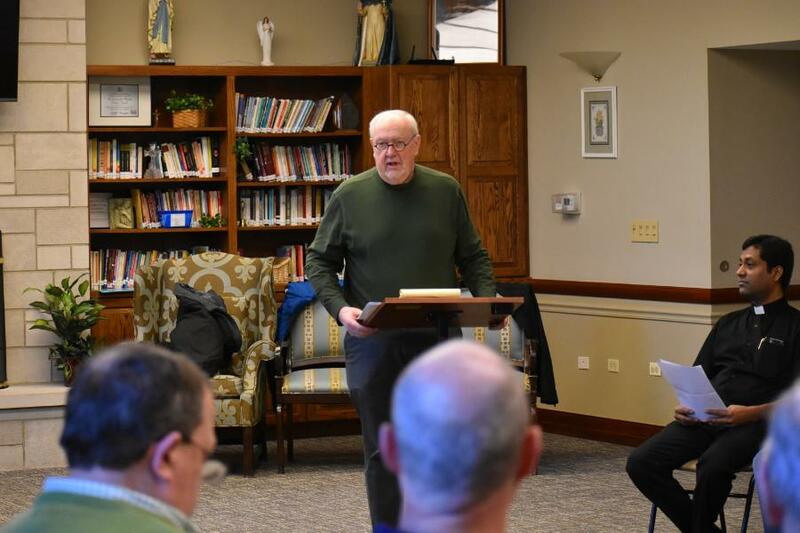 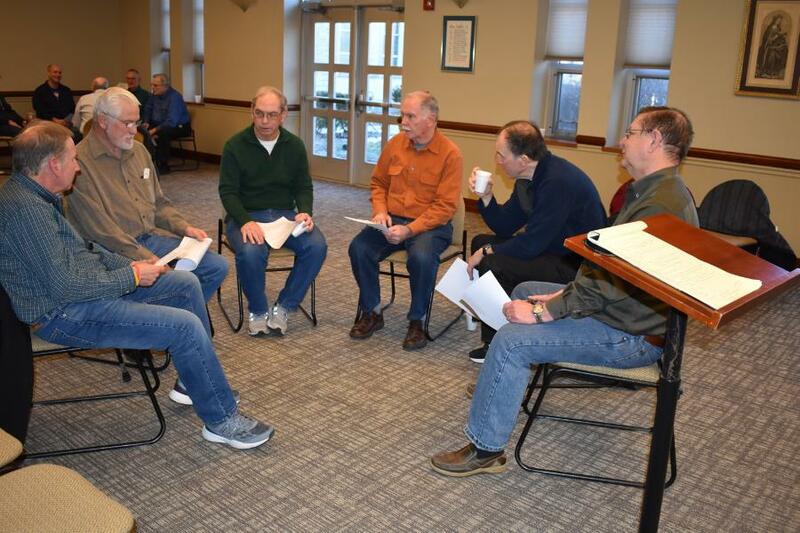 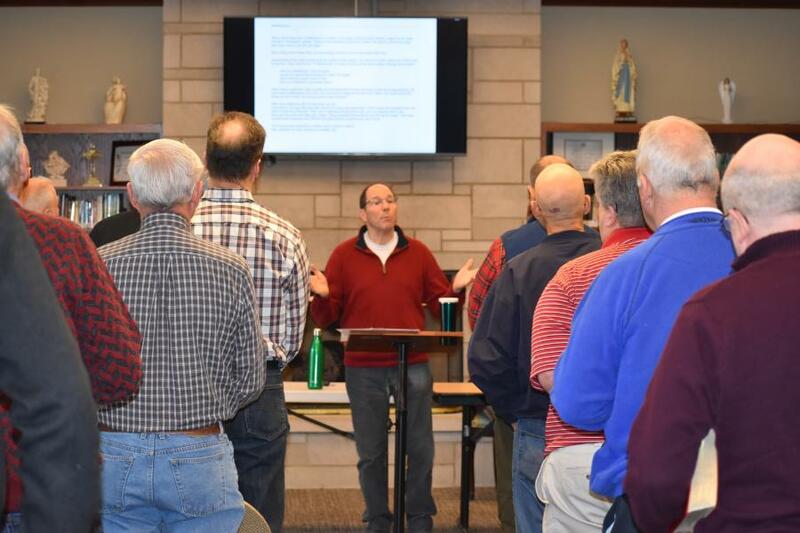 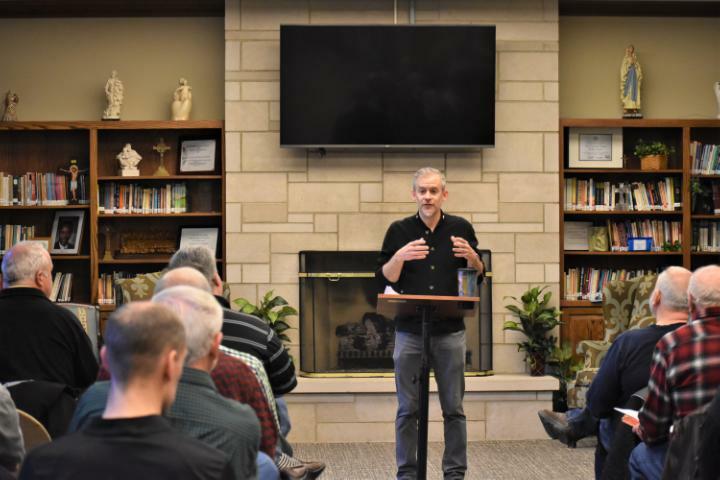 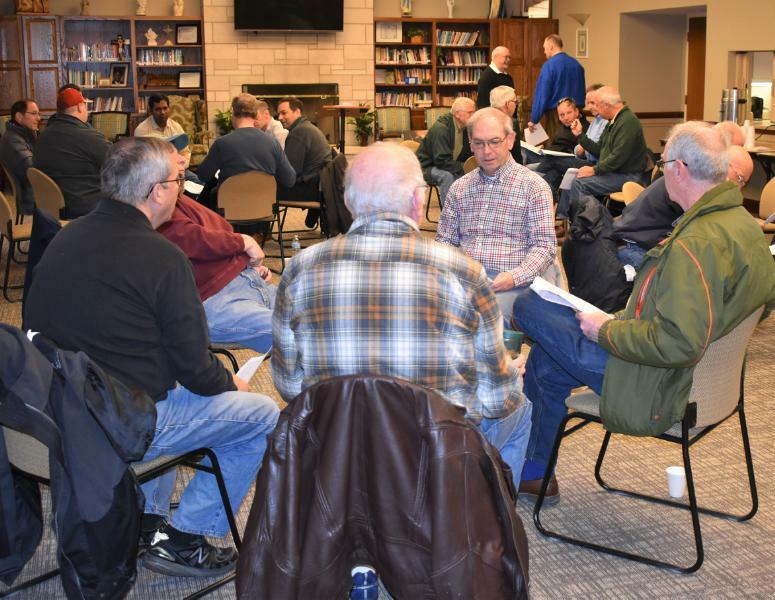 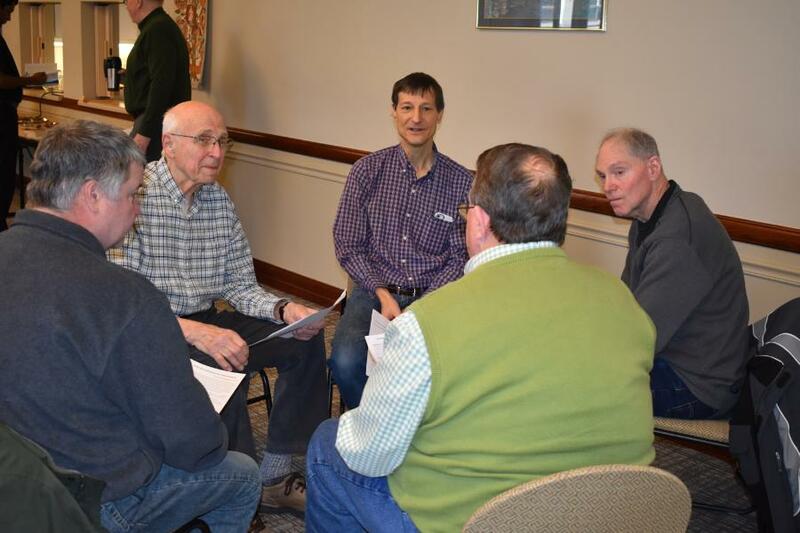 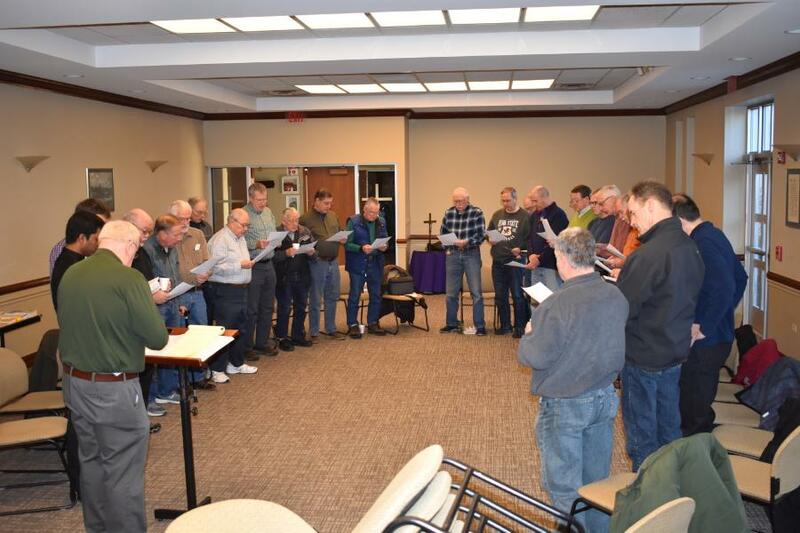 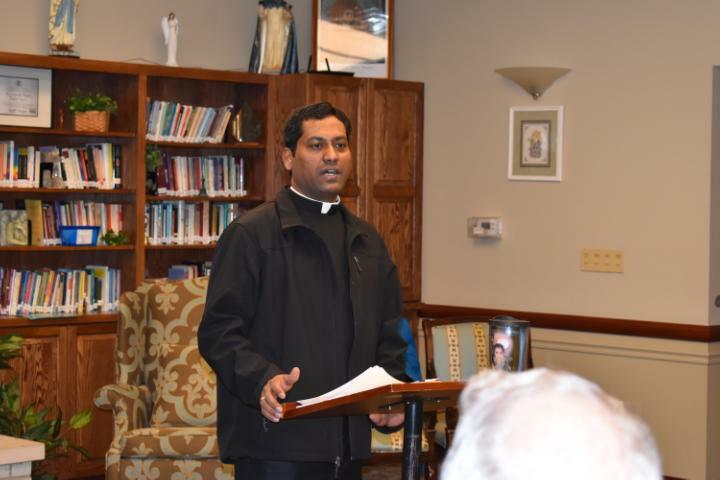 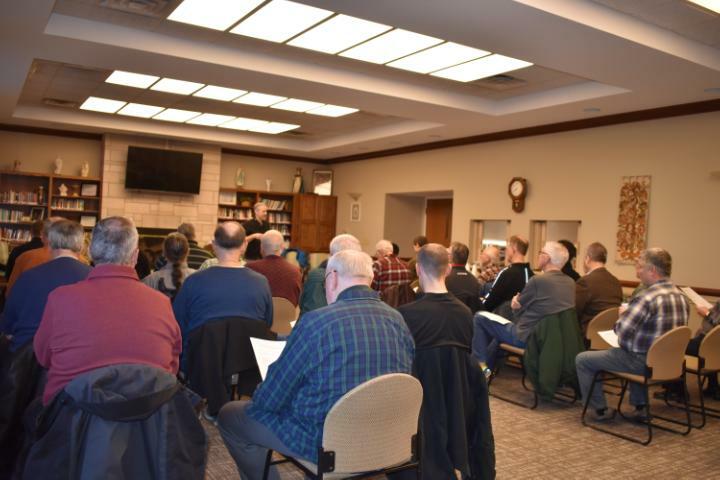 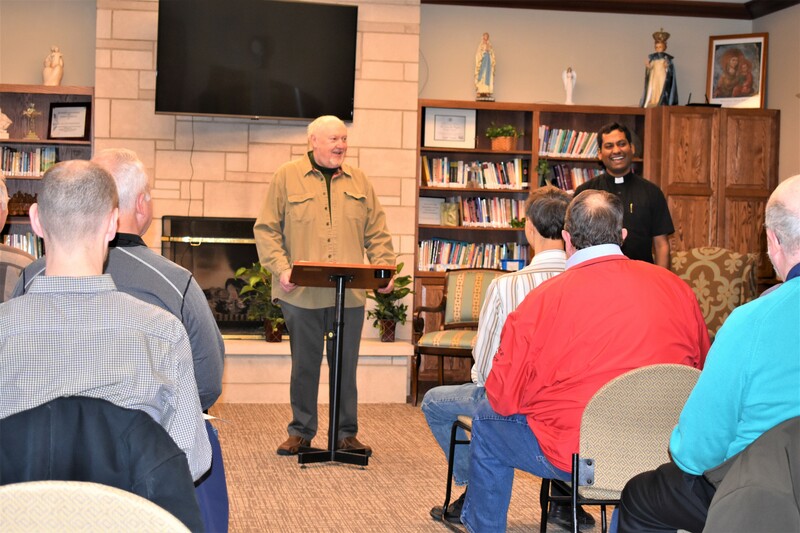 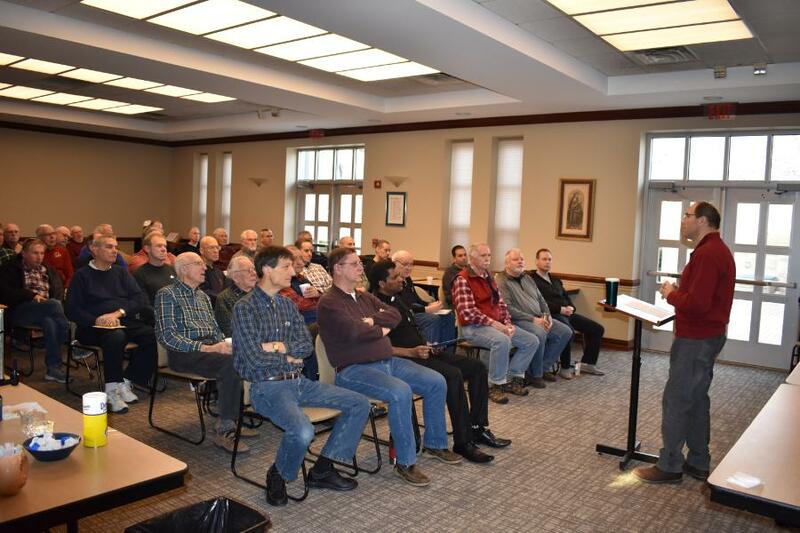 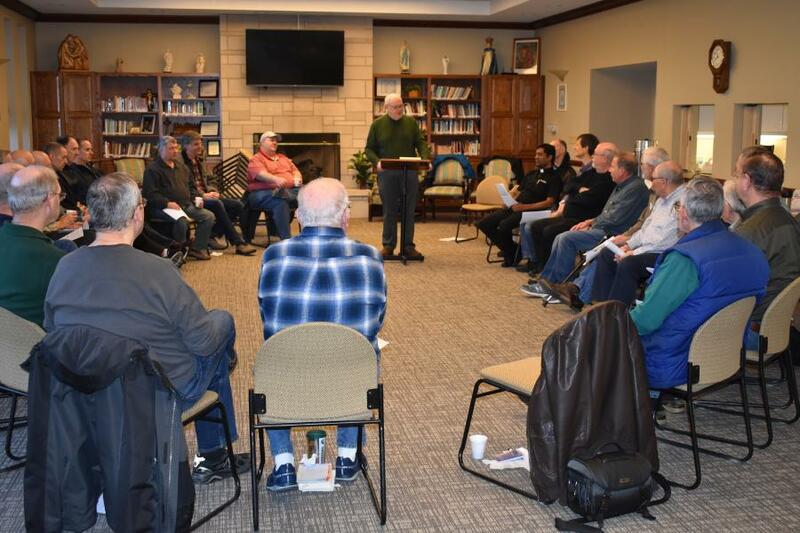 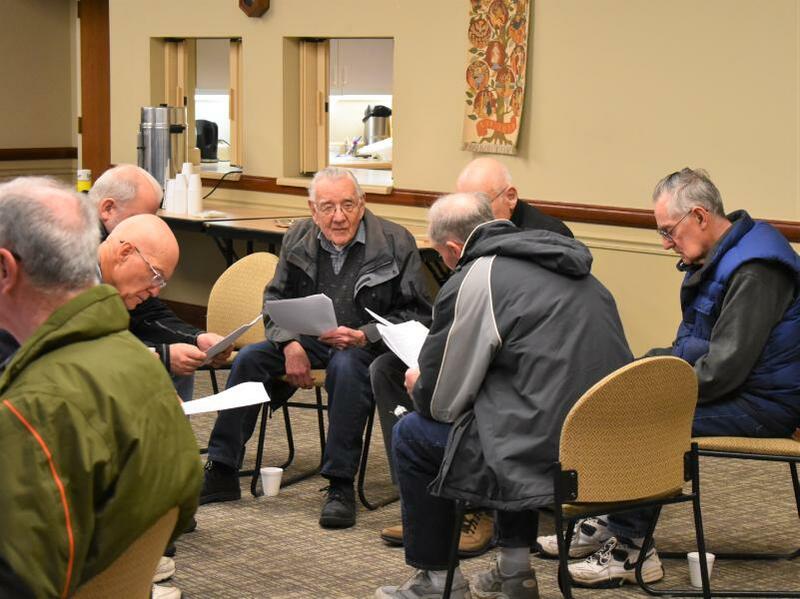 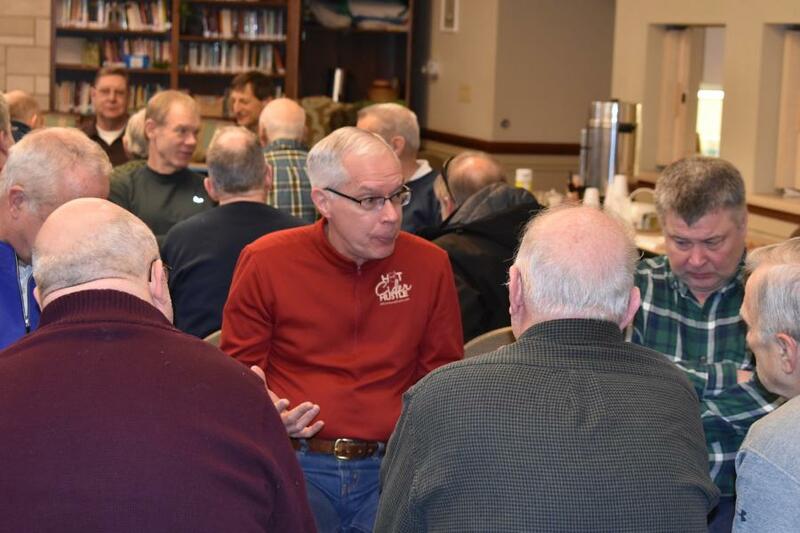 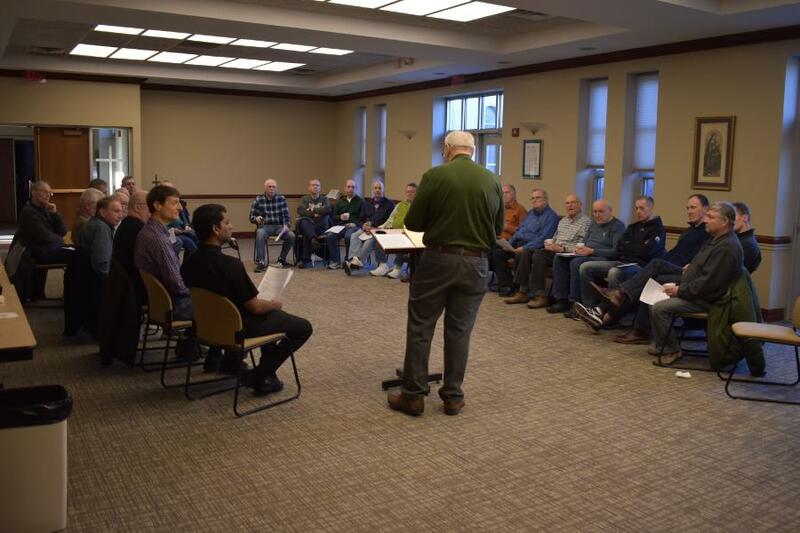 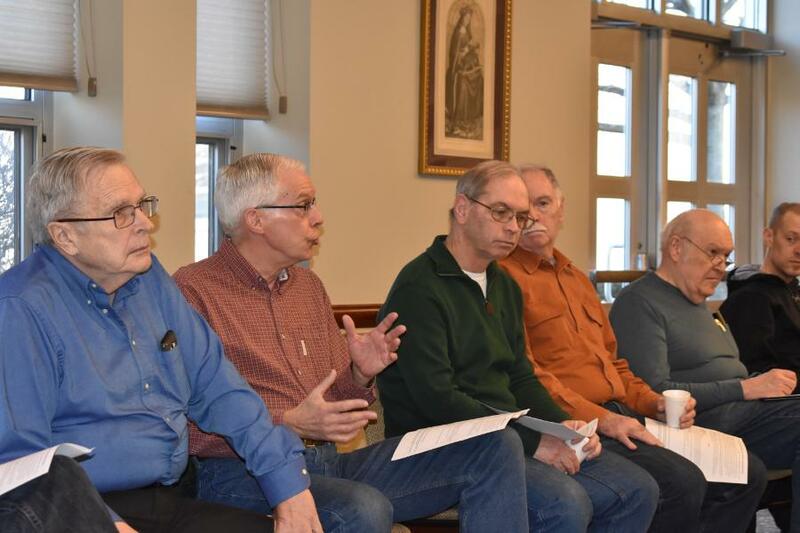 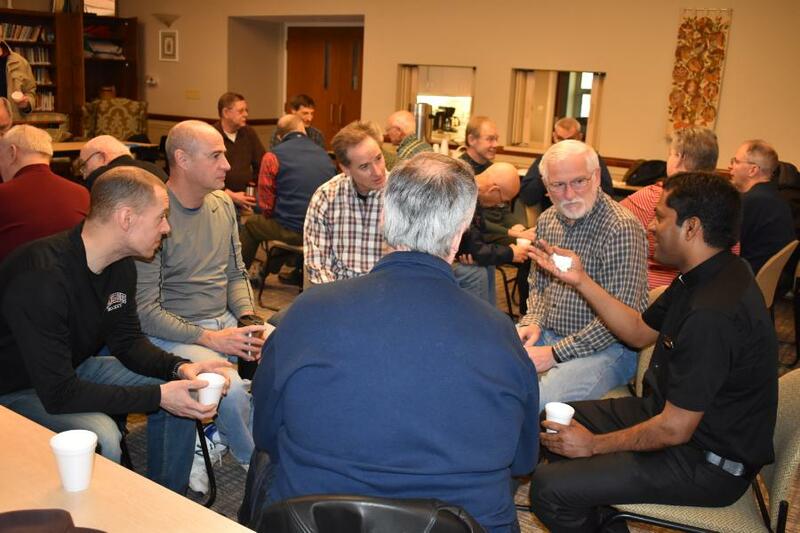 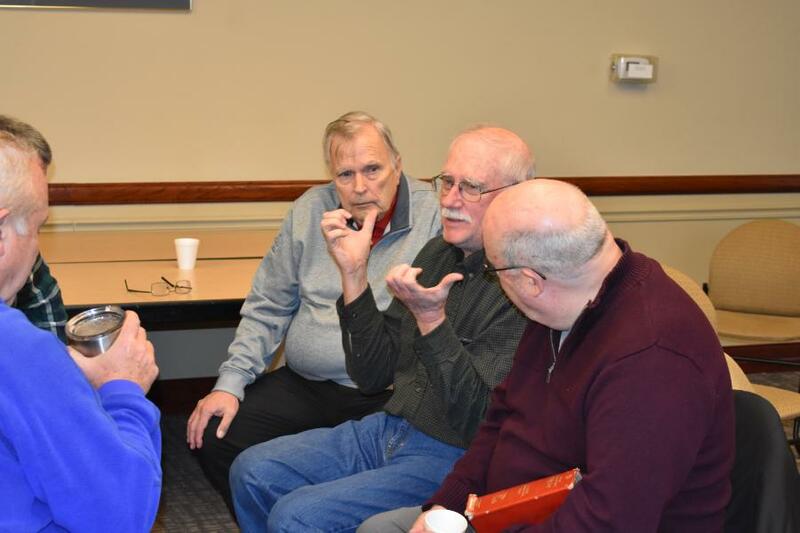 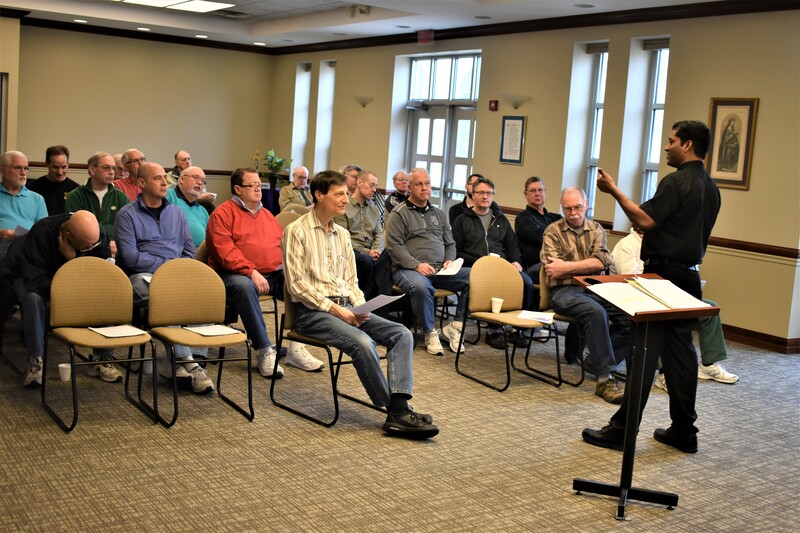 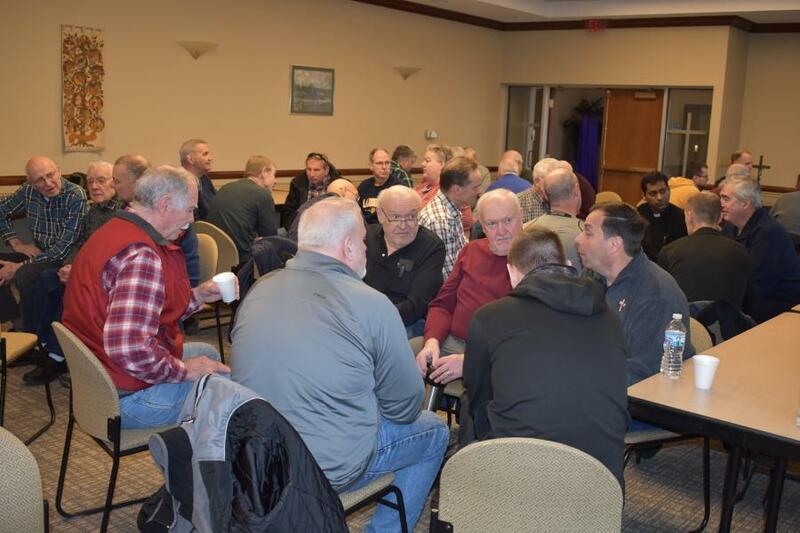 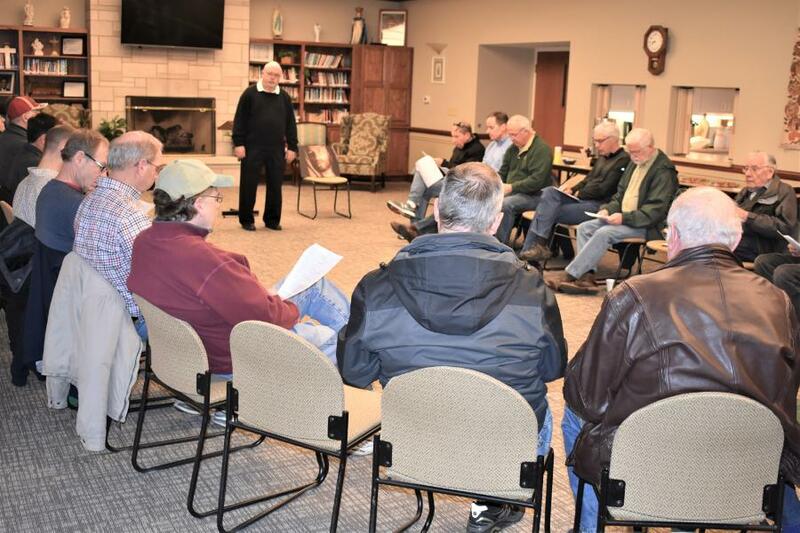 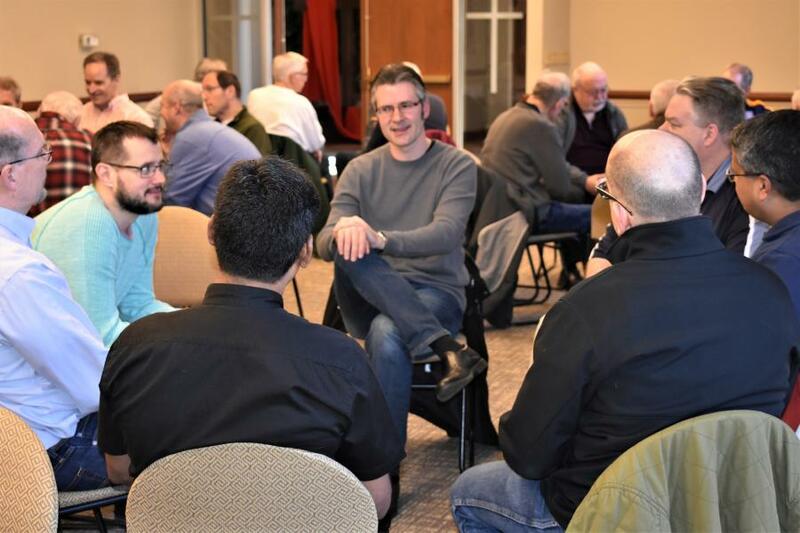 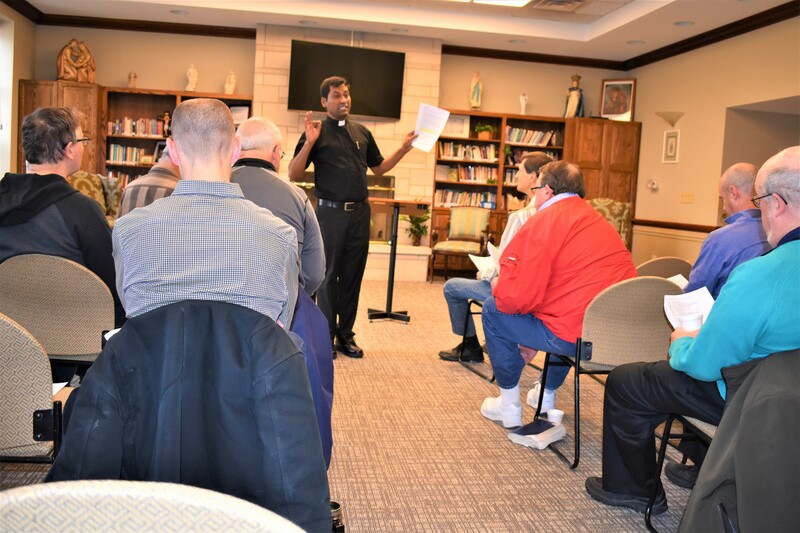 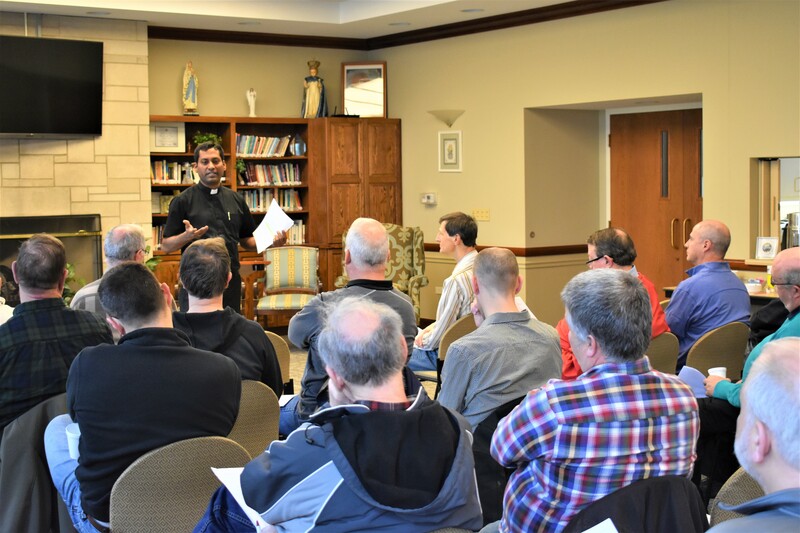 The first Men’s Lenten Talk of 2019 was held on Saturday, March 9 from 7:15 to 8:25 a.m. 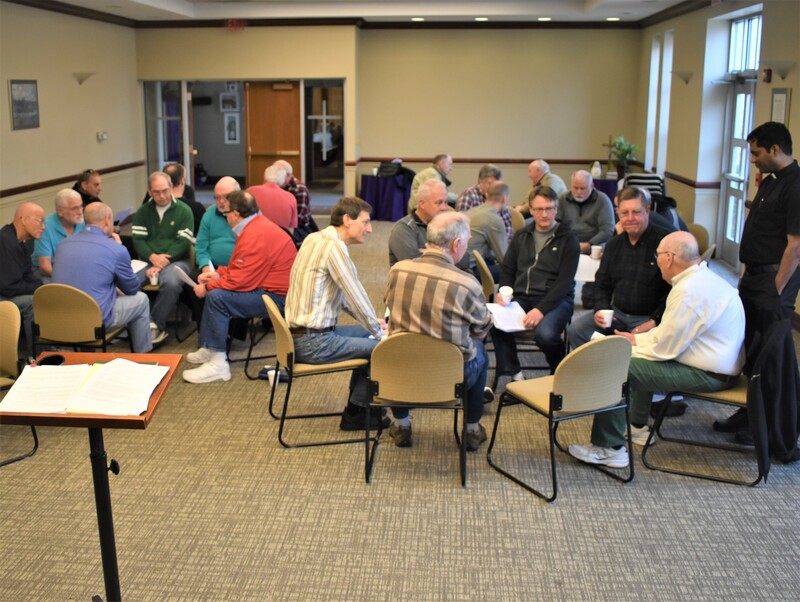 The event is held each Saturday during Lent in the Gathering Space. 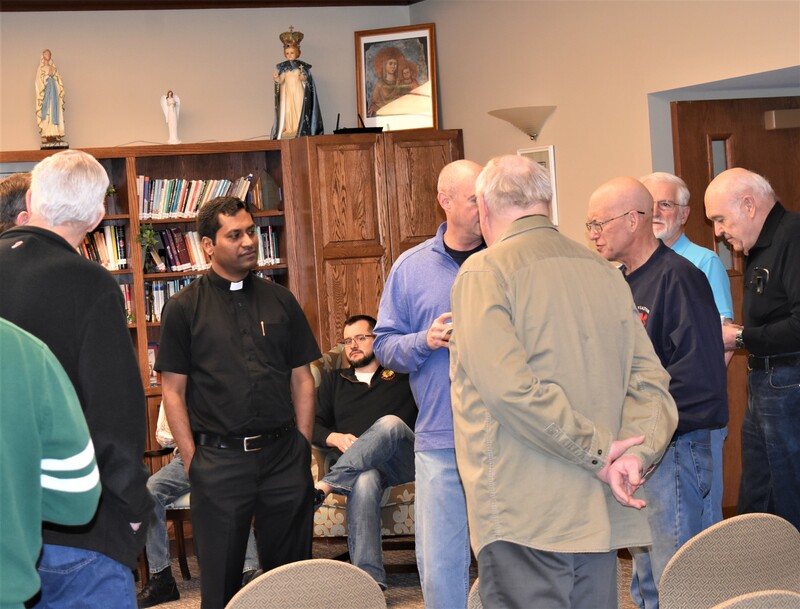 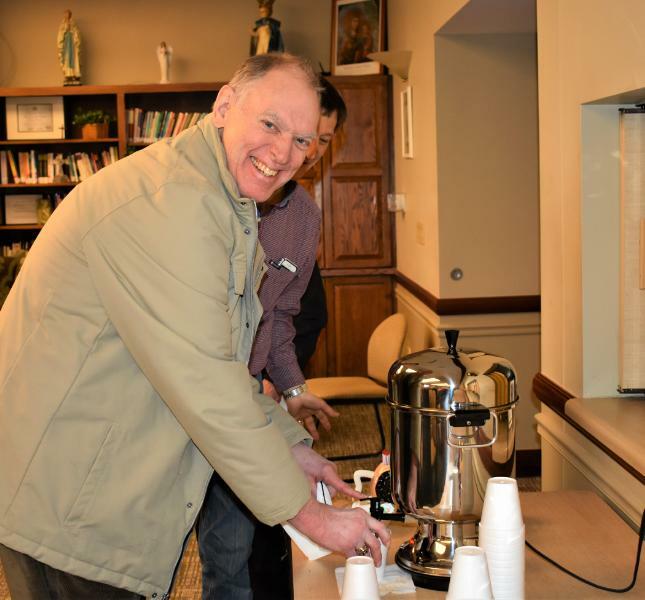 It begins with coffee and donuts at 7:15 a.m. followed by an interactive reflection by one of the OLW Deacons or Father Vinod at 7:35 a.m. 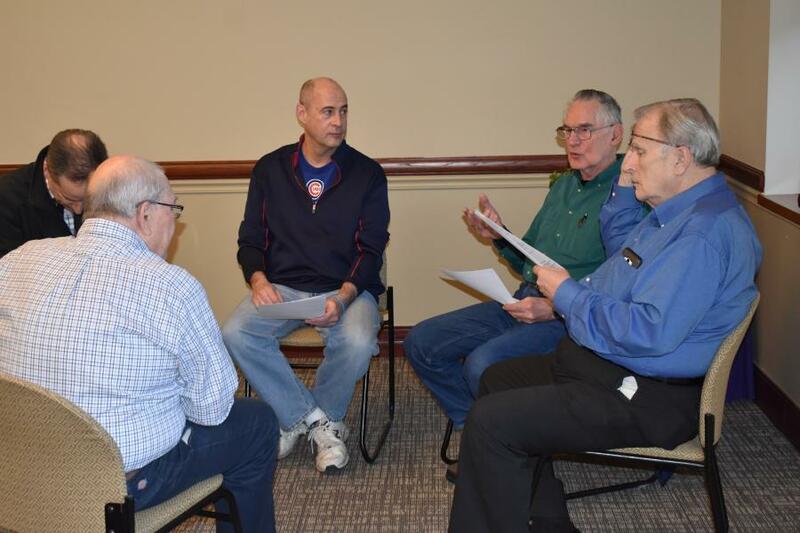 Audience participation is encouraged by having the attendees break into small groups to discuss the presentation. 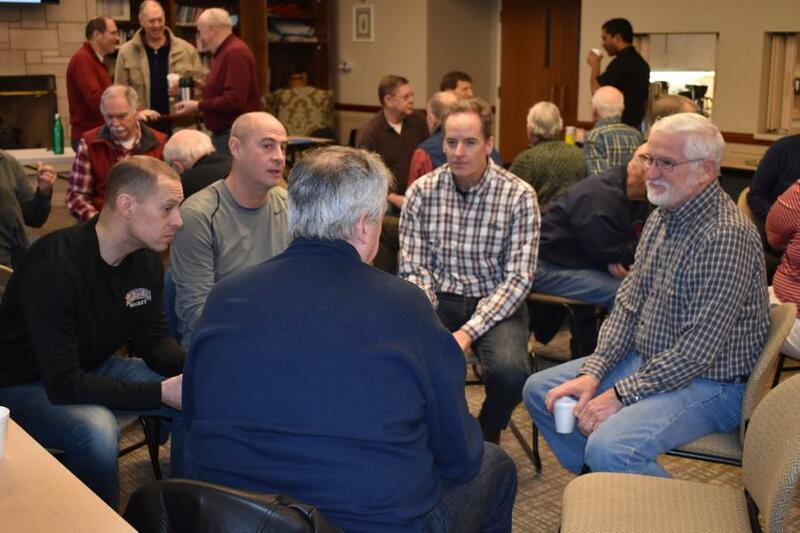 The event ends in time for all to attend the 8:30 a.m. Communion Service in church. 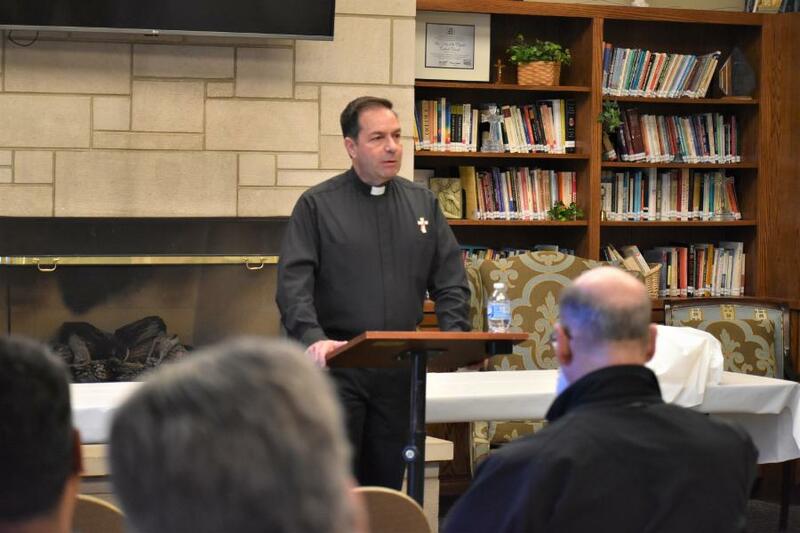 Photos from the first five weeks’ talks of Lent 2019 are in this gallery, starting with week 1 and ending with week 6.